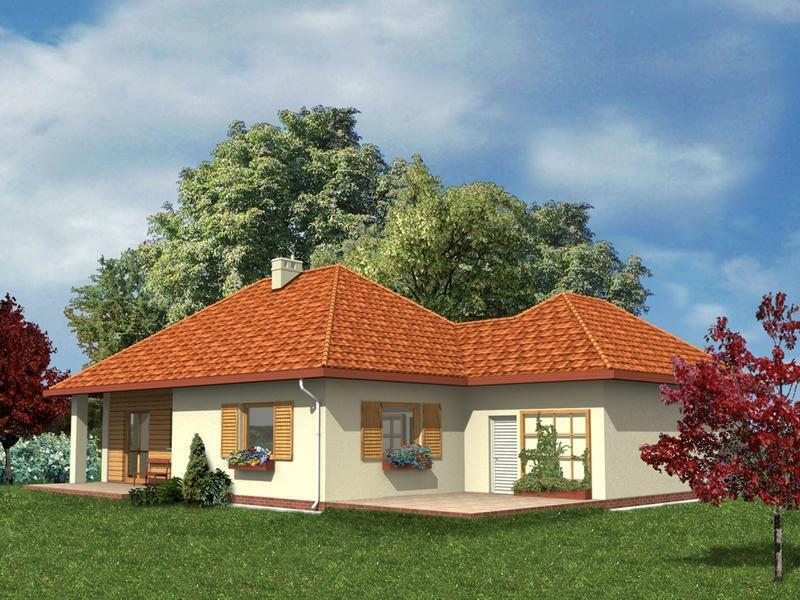 The first project has a useful area of 120 square meters and a key price of about 65,000 euros. The house proposes a traditional design with wooden elements and shutters. 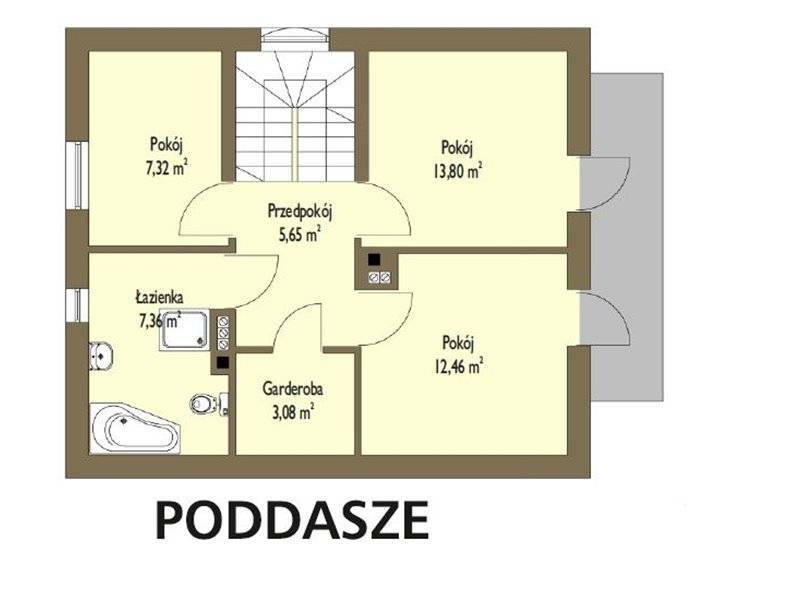 On the ground floor are the living spaces and a bedroom, while in the attic there are three other bedrooms, a bathroom, a dressing room and two balconies. 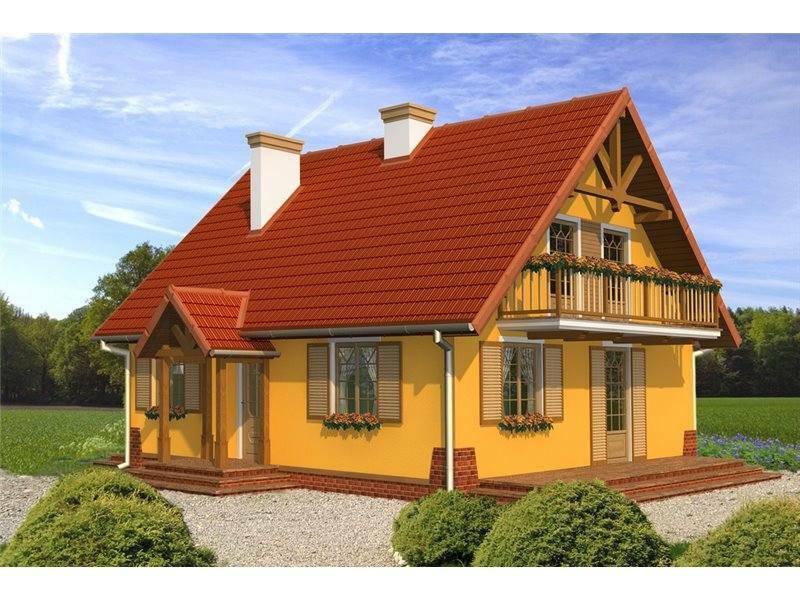 The second model is that of a single-level, delightful house with shutters and a traditional roof. 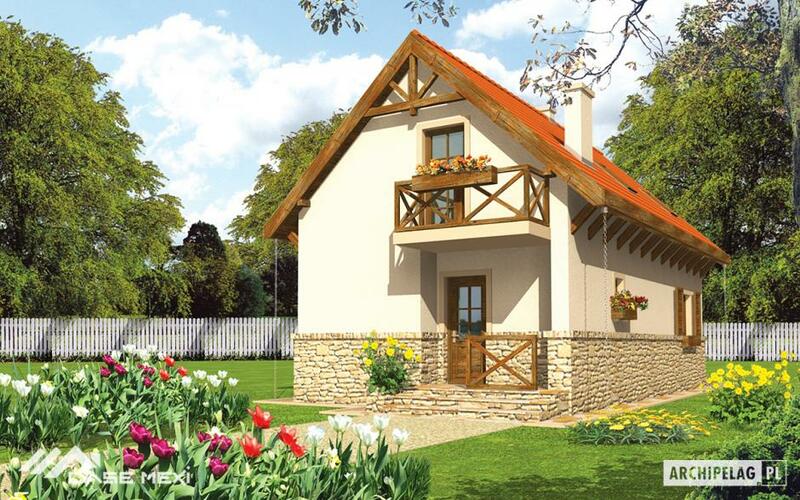 It has a garage for two cars and a useful area of 121 square meters. 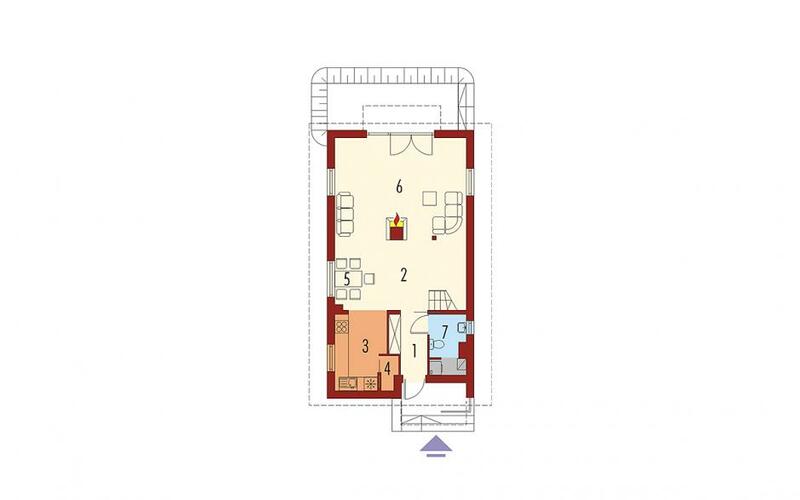 It is furnished with two bedrooms, a large bathroom and a service, open kitchen and spacious living room with a dining place in the back, right on the small terrace. In the extension of the garage and the technical and storage space with which it is provided, the terrace is found larger, framed by two walls of the house. 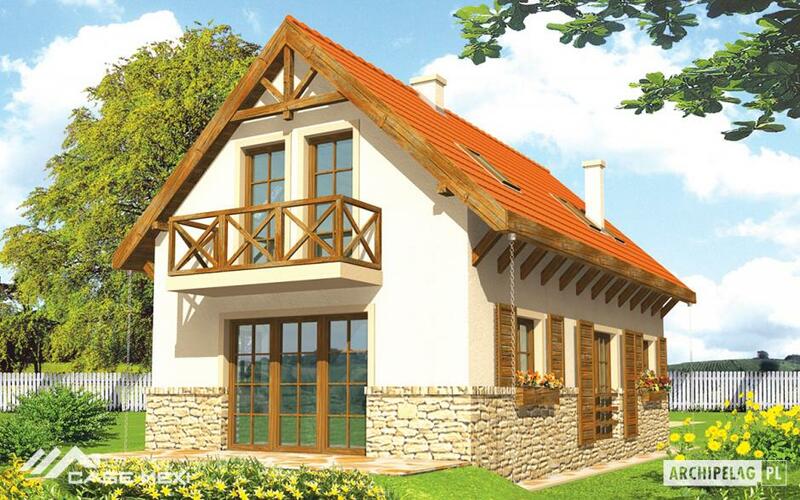 The third example is a traditional one, with stone Foundation, windows in several meshes with wooden trellises and beautiful wooden garduletes on balconies. 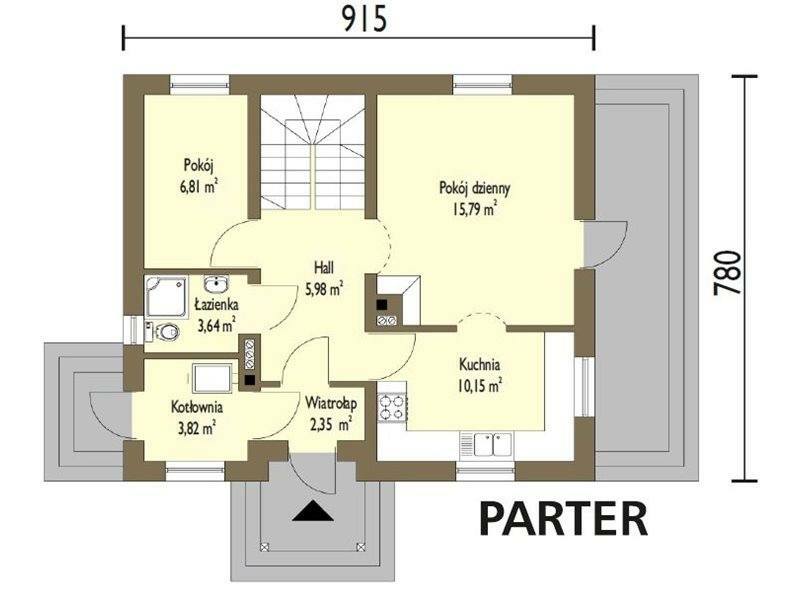 This House has a useful area of 130 square meters. 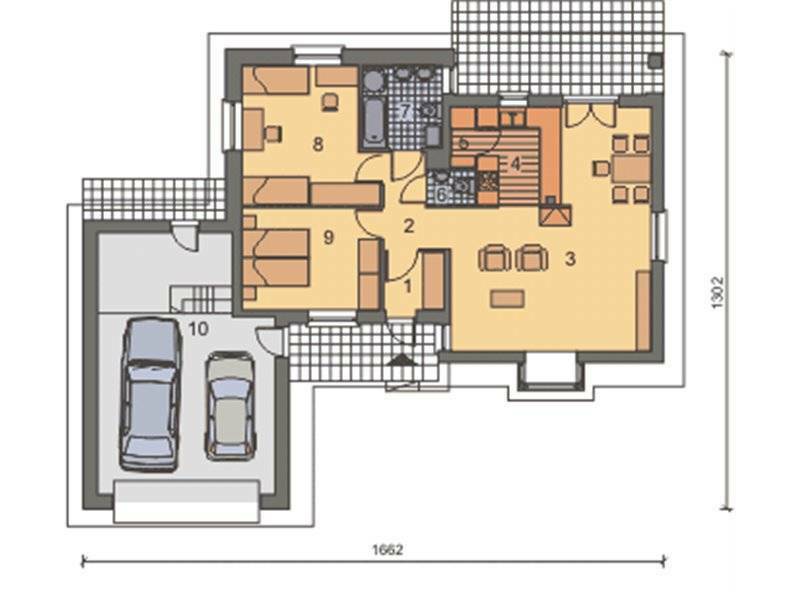 It has a huge living room on the ground floor with open kitchen and a small bathroom with laundry. 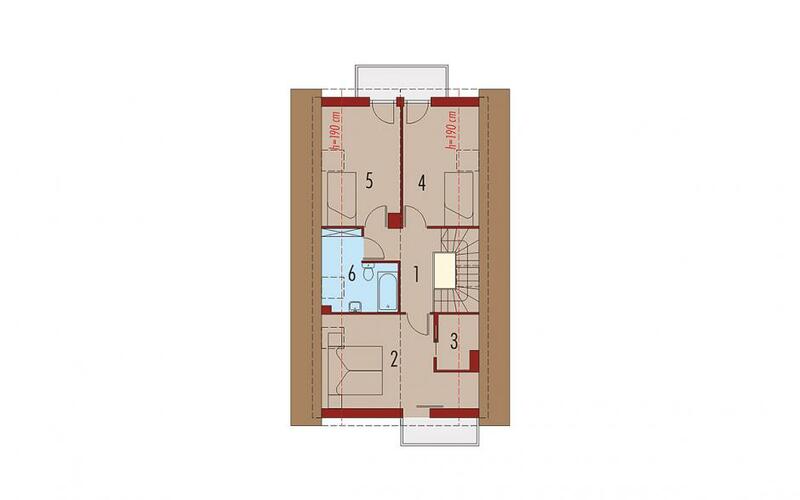 In the attic there are three bedrooms, one matrimonial with dressing, and a bathroom.